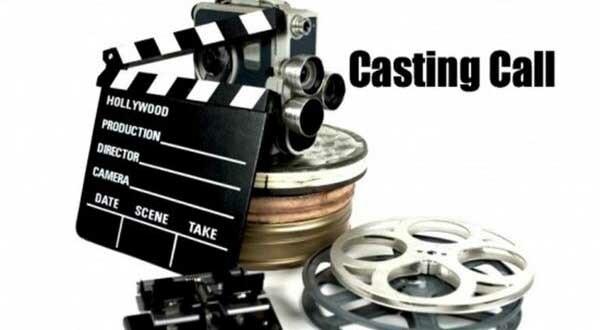 The black lady, is the new film directed by Michele Schiano, for which we are still looking for actors, actresses, appearances. 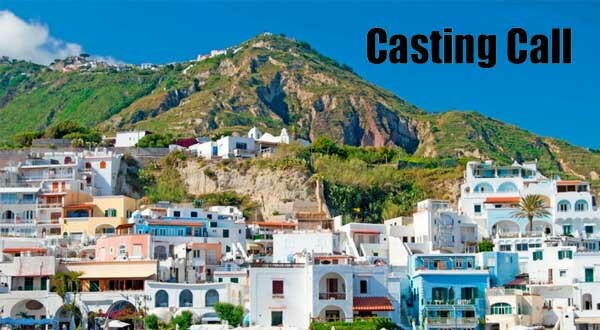 Filming has already begun in Ischia. Moreover, the whole film will be filmed only on the island of Campania. A previous acting experience is required. In particular, the following figures are sought: - an actor and an actress both aged between 65 and 70, - a woman of beautiful presence and particular charm high no less than 1, 74 and between 30 and 35 years, - a man of good presence and with good diction, aged between 35 and 45, a girl between 28 and 38 years, charming and beautiful. Various figures are also sought. Those interested must send photos, curriculum and telephone reference to: damaneracasting@libero.it.